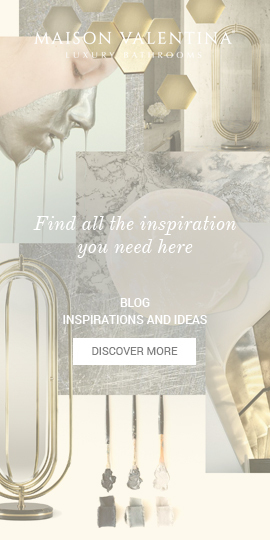 The Most Luxury Places to Eat In Paris 2019 – Maison et Objet, one of the biggest design events, starts in two days! 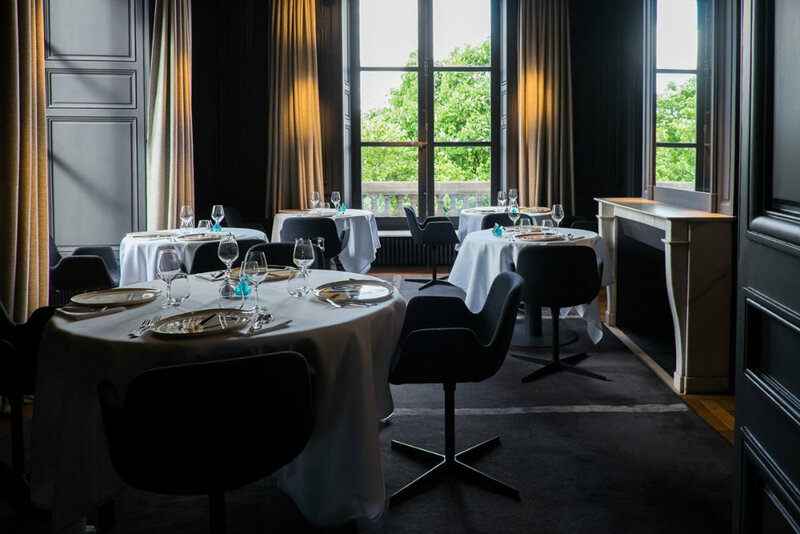 In order to delight you with the best experience possible, we gathered some of the best restaurants in the city of lights for fine dining. 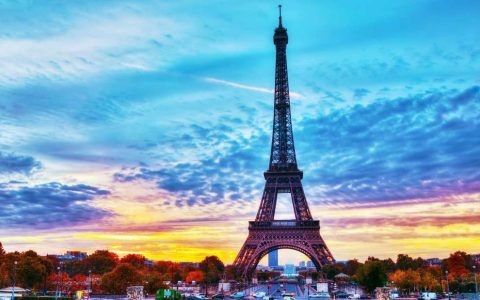 We know how hard it can be to select a restaurant in a city like Paris, after all, it is a city known for its cuisine, not only local but international and the never-ending offer of stunning places to have a meal! 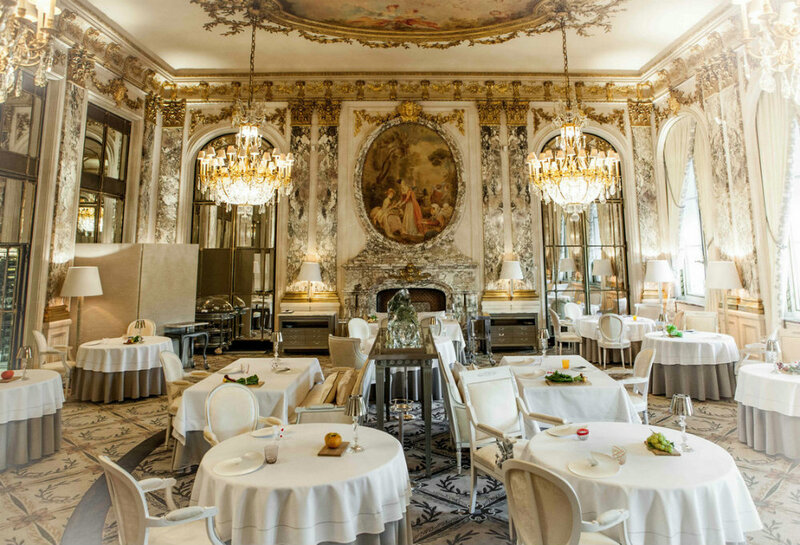 Keep reading to know more about these irresistible Parisian restaurants! 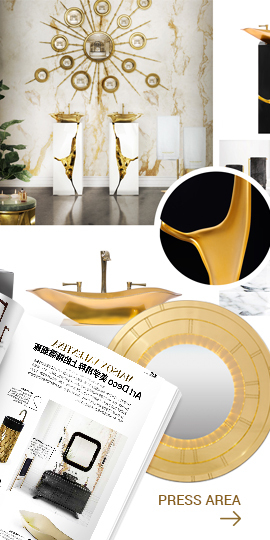 A gastronomic experience designed to surprise and delight. Chef Nicolas Sale invites you to enjoy the most creative, refined and elegant dishes, from gentle morning breakfast to an experimental lunch or an unforgettable dinner in one of the best restaurants in Paris. 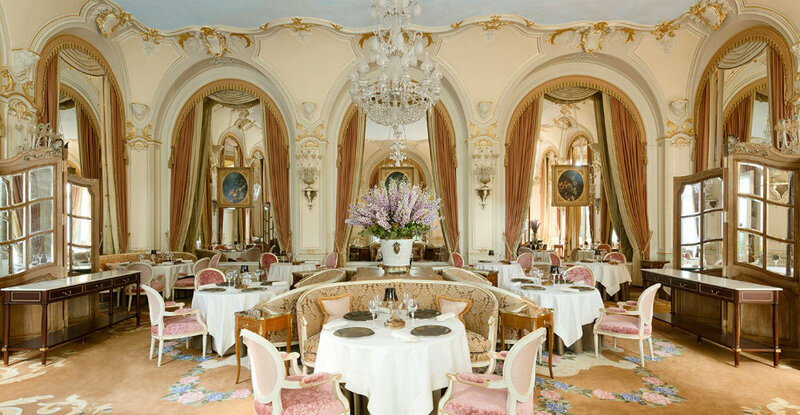 Let the spirit of the Ritz Paris be your guide. 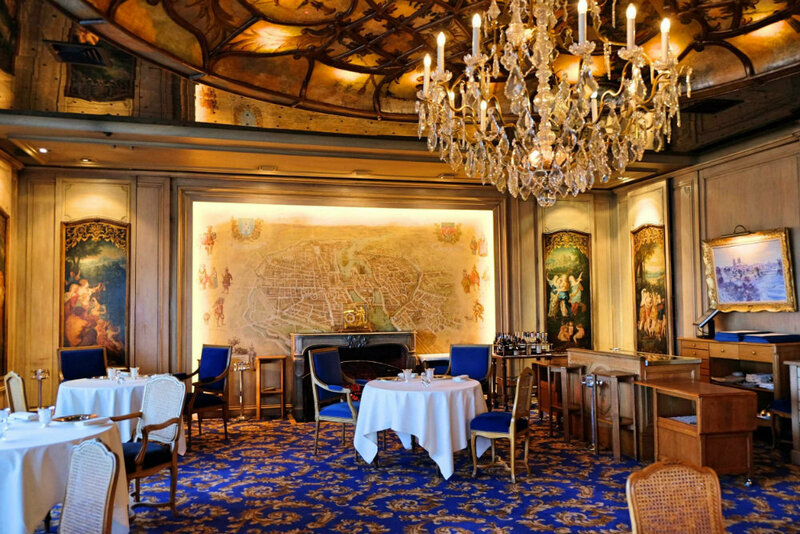 La Tour d’Argent is a historic French restaurant in Paris, France. And not only has amazing views over the city but also an impressive wine cellar. But wait, there’s more, it’s also Michelin starred. 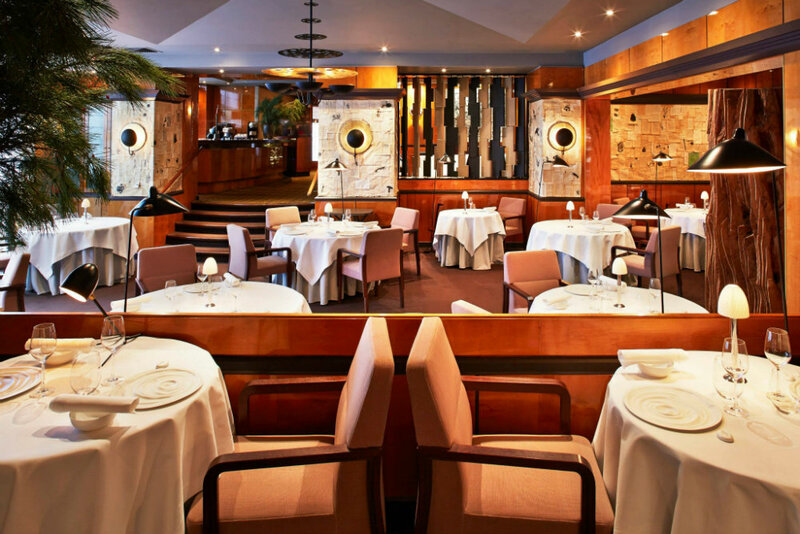 Every meal is carefully prepared at this luxury restaurant located on the banks of Seine. The dark setting, divided in six rooms, is decorated with contemporary works of art. 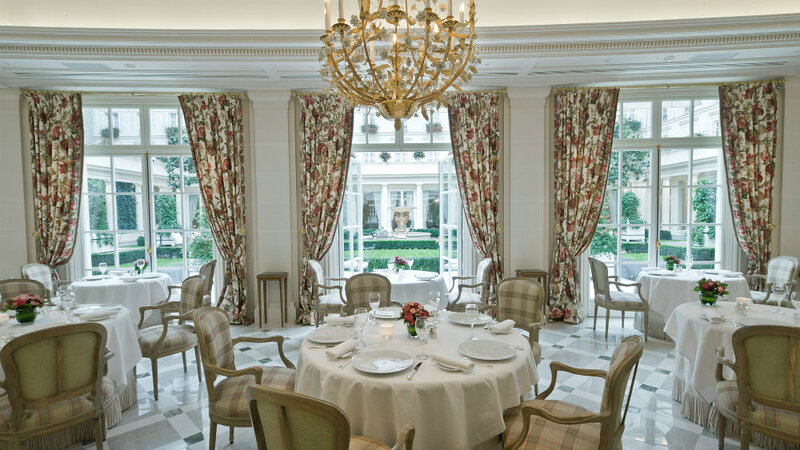 At Epicure, the celebrated chef Eric Frechon, who holds three Michelin stars, has created a temple of gastronomy that is absolutely French. His macaroni stuffed with black truffle, artichoke, and duck foie gras, gratinéed with aged Parmesan is an unforgettable dish that people travel to Paris to experience. Epicure can be enjoyed every day of the year, with tables laid in an exquisite garden setting throughout the summer. Situated in the 8th district, Pierre Gagnaire’s genius consists of equal proportions in impulsive intuition and careful thought making him a poet in the kitchen. His French fine dining menu is the most inventive in Paris. And the cellar definitely stands out!